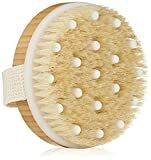 Discover the Ultimate Body Scrub Exfoliator that will leave your skin feeling fresher, younger & healthier. 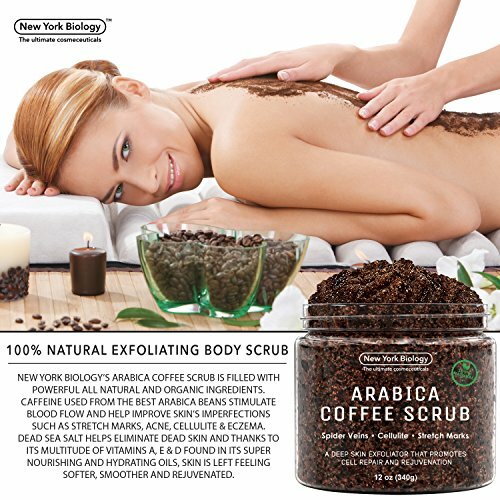 100% NATURAL & ORGANIC EXFOLIATING BODY SCRUB New York Biology's Arabica Coffee Scrub is filled with powerful All Natural and Organic Ingredients. Caffeine used from the best Arabica beans stimulate blood flow and help improve skin's imperfections such as stretch marks, acne, cellulite & eczema. Dead Sea Salt helps eliminate dead skin and thanks to its multitude of Vitamins A, E & D found in its super nourishing and hydrating oils, skin is left feeling softer, smoother and rejuvenated. 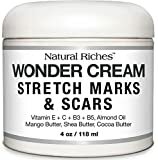 STRETCH MARKS need to be deeply penetrated with natural oils and butters in order to begin to diminish. We have added all natural organic oils such as Sweet Almond Oil, Grape Seed Oil, Arabica Coffee Seed Oil in addition to Organic Sha Butter to this formula. When added to your skincare routine, this coffee body scrub will help nourish and hydrate your skin delivering high levels of moisture to those specific areas. MADE IN THE USA our Arabica Coffee Body Scrub is made using the Highest Quality Ingredients. Produced in our FDA Approved cGMP Facility it does not contain alcohol, parabens or sulfates and is Cruelty Free. This Arabica Coffee Scrub is filled with powerful All Natural and Organic Ingredients. Caffeine used from the best Arabica beans stimulate blood flow and help improve skin's imperfections such as stretch marks, acne, cellulite & eczema. Dead Sea Salt helps eliminate dead skin and thanks to its multitude of Vitamins A, E & D found in its super nourishing and hydrating oils, skin is left feeling softer, smoother and rejuvenated.